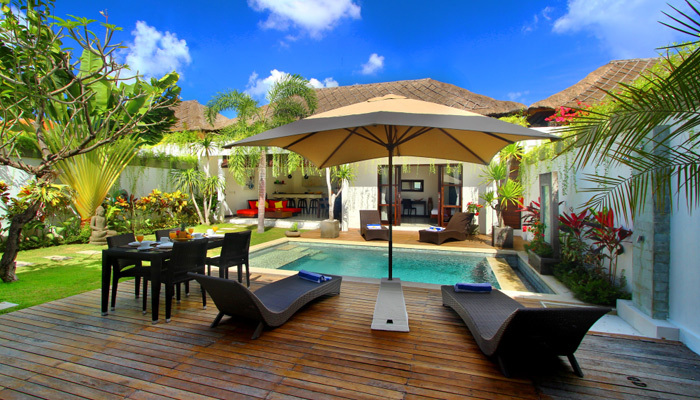 The villa is two charming terraced holiday home that can accommodate 4 people. 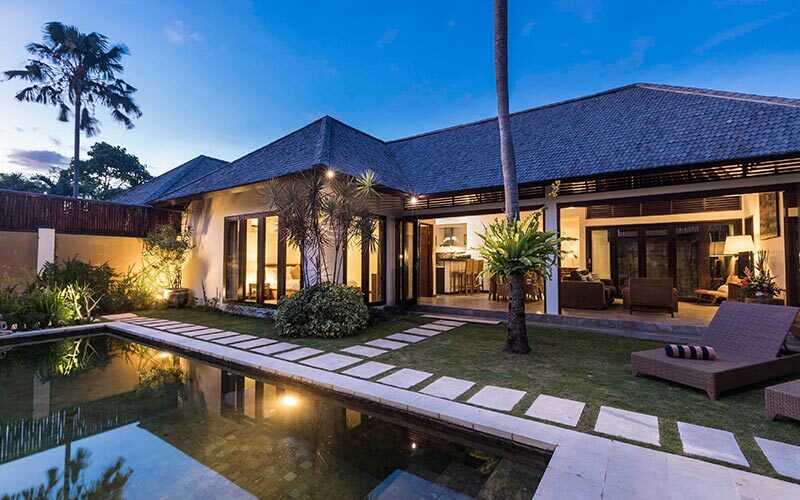 Located in a residential area of Seminyak, glitzy sea side resort of Bali, the villa offers comfort and tranquility just minutes from the beach or the bustle of Jalan Oberoi known for its restaurants, bars and boutiques chic and eclectic. The villa has two air conditioned double bedrooms, arranged on either side of the lounge. Each bedroom overlooks the pool and garden, both have a private bathroom. They are equipped with a spacious terrazzo bathtub where you can bathe surrounded by Balinese exotic plants that adorn the bathrooms. Depending on the number of your family member or friends with whom you choose to stay in Bali, the villa is the ideal accommodation to relax and enjoy the delights offered by the island of the Gods. You have review for Villa lotus-1?